Dr. Kevan Whelan is originally from Ann Arbor, Michigan. He swam and played water polo growing up, which led him to his undergrad at the University of Redlands. After getting a B.S. in Psychology, Dr. Whelan obtained his optometry degree from the Illinois College of Optometry in Chicago. At ICO, he became part of the Beta Sigma Kappa Honor Society and was the Director of the intramural sports program. 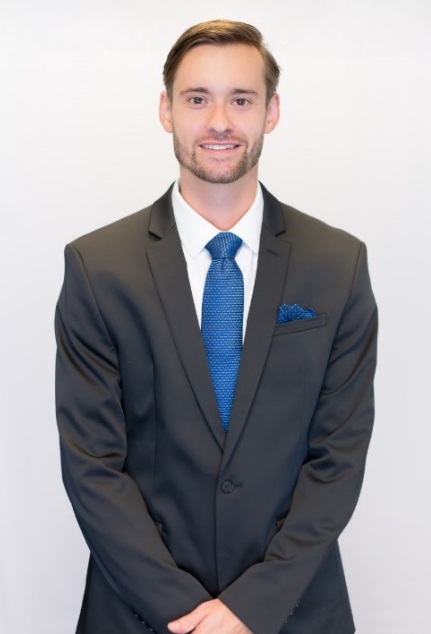 During his fourth year, he completed his externships at the Kresge Eye Institute in Detroit, the VA Hospital in Boston and the pediatric vision therapy focused San Diego Center for Vision Care. After graduating Dr. Whelan elected to do a residency in primary care, which he completed at the San Diego VA Hospital. He enjoys playing racquetball, surfing, hiking and also enjoying a good movie. He is an avid sports fan and is loyal to his Detroit sports teams.